Here are 8 wardrobe essentials for men under $50. The way that you present yourself if important for may reasons. What you wear adds to the impression that you make and making a good impression matters. This is especially important when you are meeting someone for the first time. Whether it is a business occasion or a formal occasion makes no difference, you always want to put your best self forward. You will find that if you have recently graduated that your wardrobe requirements change. If you want to be perceived as being more mature some updates to your clothing will really help. Dressing for work in a suitable way is very important when you are young. If your wardrobe needs a refresh there are several factors to consider. You need to consider all aspects of your lifestyle. Where you work is important because it will dictate your work outfits. Also think about what you do for fun or whether or not you attend many formal events. Sometimes when you are lacking in motivation reinventing your personal style can be just the thing to pick up your spirits. If you are feeling that your life is a little mundane a shirt in your favorite color can help you feel a lot better. When you look good it improves your mood and helps you to feel more confident. 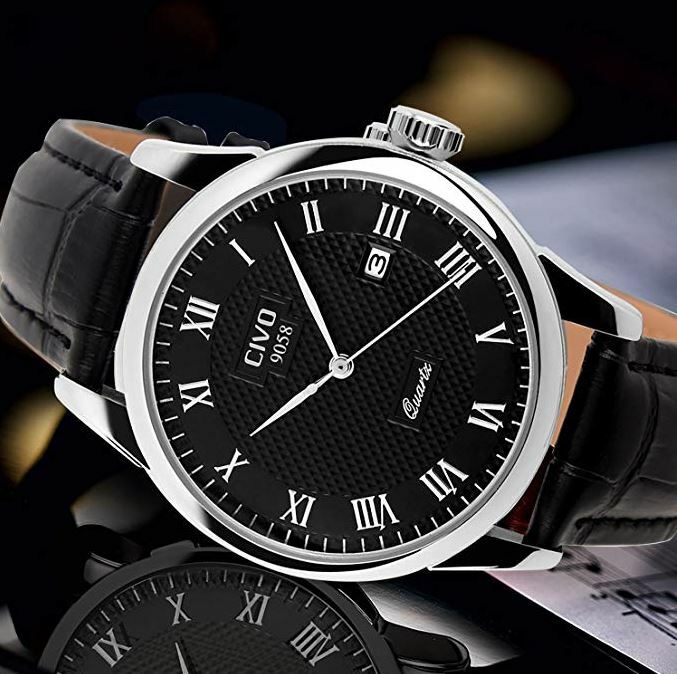 At a cost of only $18.99 this classic black men's calendar watch is a classy and affordable office accessory. 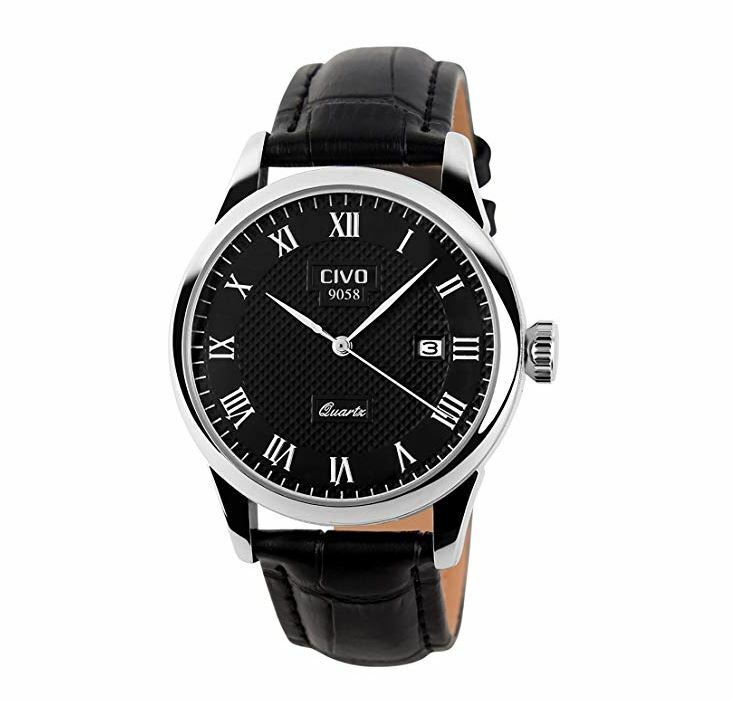 The strap is leather which is great for this price and you can easily check the time or the date when needed. 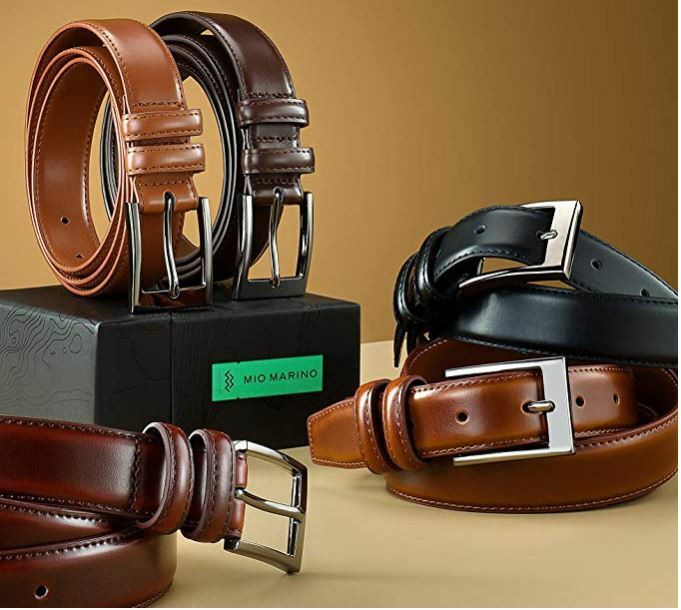 A good quality belt is a must have for any man's wardrobe and this one is available in several colors. There is a large range of size options as well. This is a great choice if you are on a budget at only $25.99. 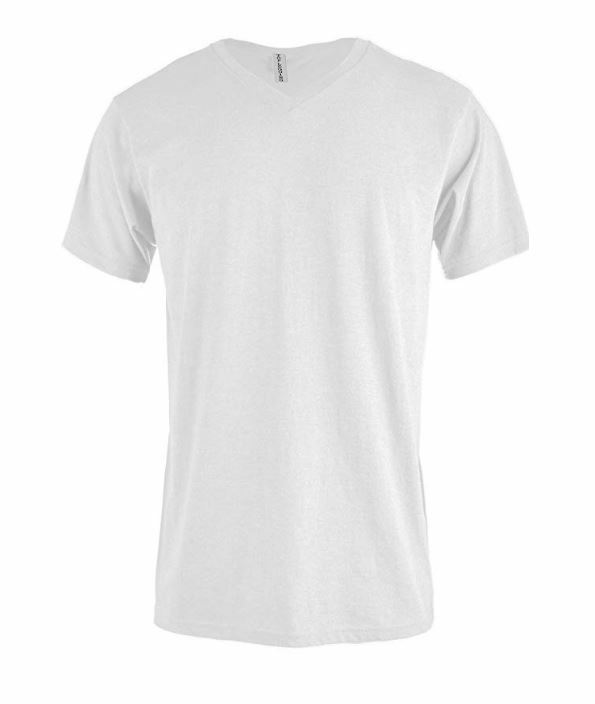 You can wear this plain white T on it's own, under a jacket or as an undershirt. A basic white T-shirt with a nice cut is an essential item for any wardrobe. 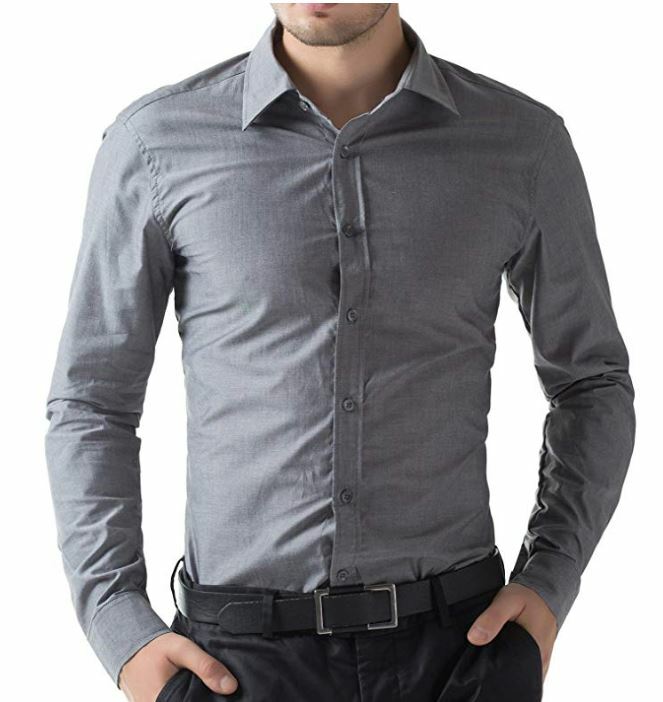 This dress shirt is available in more than 10 different colors and is perfect for the office. 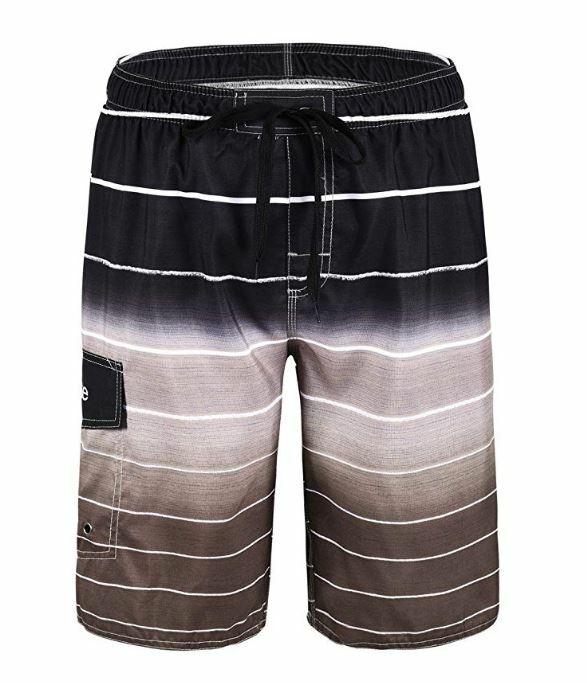 It features a comfortable fitted style and is a great budget choice at only $18.99. 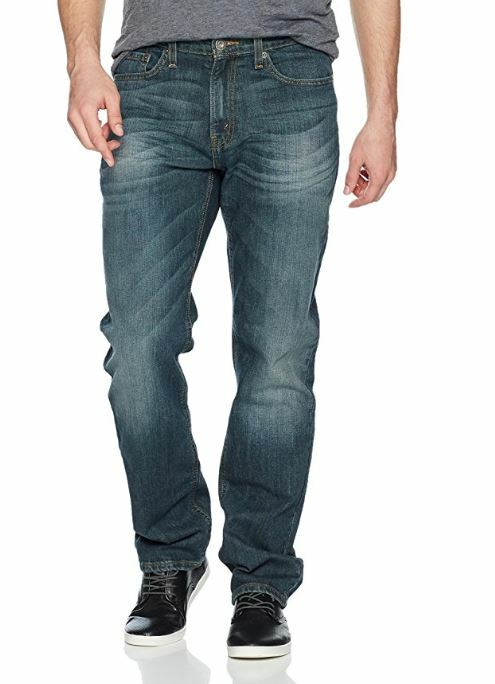 Jeans are absolutely a must have item and you can rely on these ones because they are from a trusted brand. Levi is a brand that is known and trusted all over the world. These are 98% cotton to allow for a flexible and comfortable fit. There are five different shades available to cater to your taste. 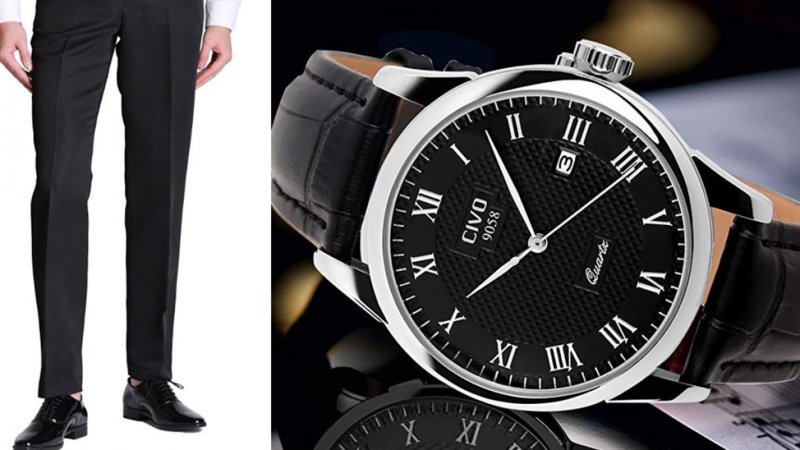 Wear these with the plain white tee for casual occasions or with the dress shirt and belt for semi formal or cold days. At $39.99 you can't afford to not check these out. Relaxation is important and if you like to chill at the beach this will do the job. If you prefer something brighter they are available in a range of fun colors to suit. These feature mesh lining especially for the beach and the straps are adjustable. Team with your favorite shirt for casual summer outing or backyard poolside BBQs. These cost around $20 and you are sure to get plenty of wear out of them. Business style pants such as this are a definite necessity if you work in an office. These are available in 4 different colors including blues, browns and black. 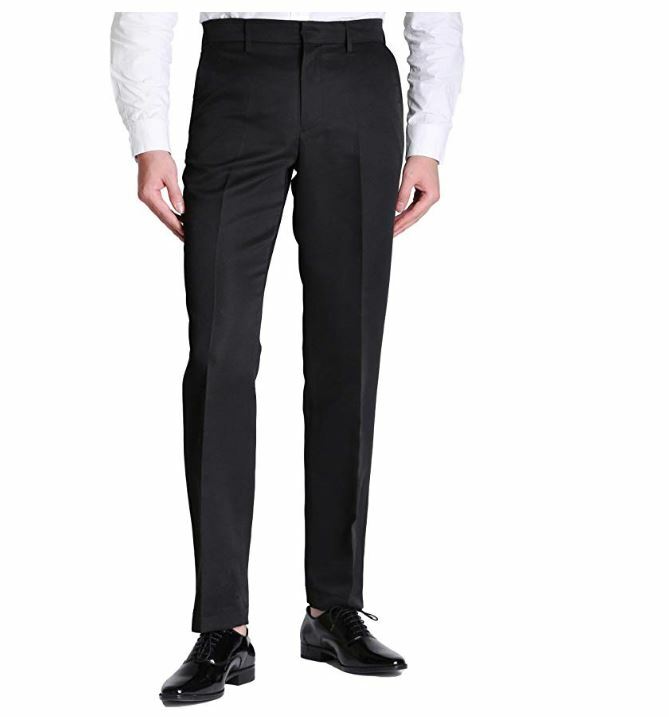 If you will be attending job interviews having a pair of dressy black pants like this will ensure you are well presented. Even if you will be interviewing for jobs that do not require you to dress formally everyday making a good first impression still matters. These cost $18.99 per pair and several sizes are available. 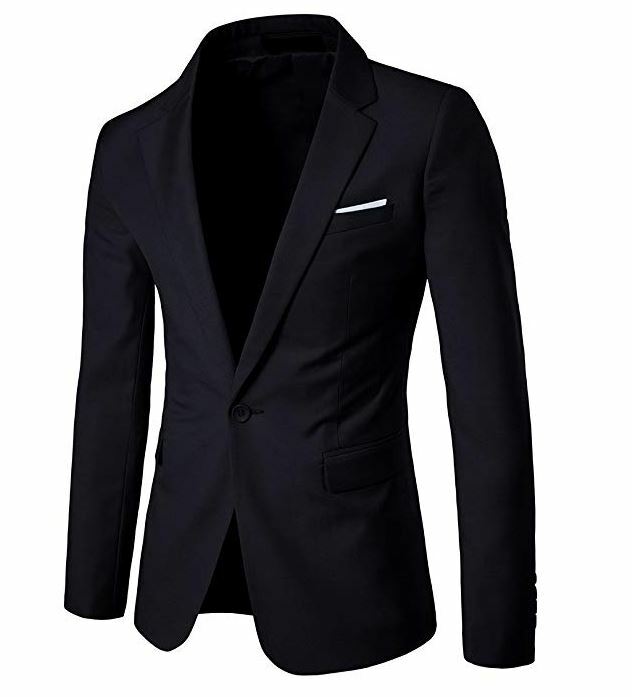 A suit coat is always useful because it can be worn in the office or on special occasions. This one is a bargain at $47.99 and if black is not for you there are other colors available. If you enjoyed this article you may also enjoy the following.